Description: As public outrage mounts against organized crime in modern-day Milan, four robbers meticulously plan a timed assault on several major banks within a period of 40 minutes. Led by the mastermind Cavallero, the men have pulled off other robberies in the past, keeping their identities secret by leading seemingly law-abiding lives. While making their getaway after one robbery, however, there is a slip-up, and the men must blast their way through the streets with submachine guns, killing several innocent bystanders in an effort to escape from the police. Three of the robbers escape, but a fourth, Rovoletto, is wounded and captured. 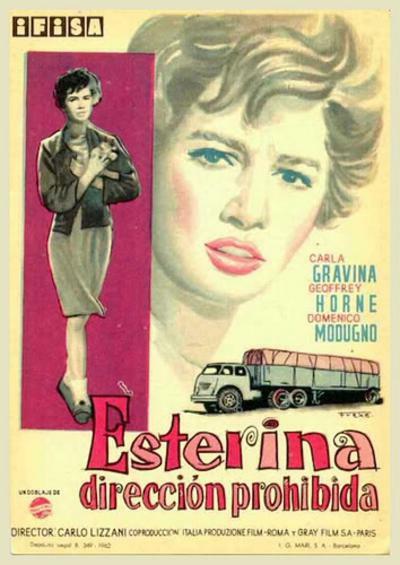 The city is blockaded with the latest electronic devices, and police inspector Basevi questions Rovoletto, who finally breaks down. 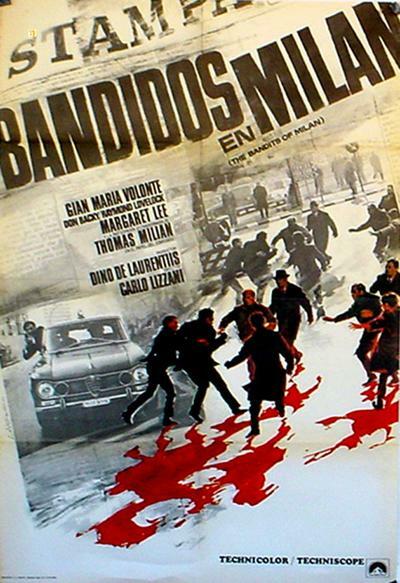 Lopez, the youngest gang member, is easily captured in his home, but Cavallero and Notarnicola evade the police dragnet. Before long, however, they are tracked down and cornered in an abandoned farmhouse. While being brought back to headquarters by Basevi, Cavallero boasts that his crimes have made him as famous as the Sicilian bandits of old, but he is shocked when a mob of irate citizens surround the police car, cursing and spitting at him.